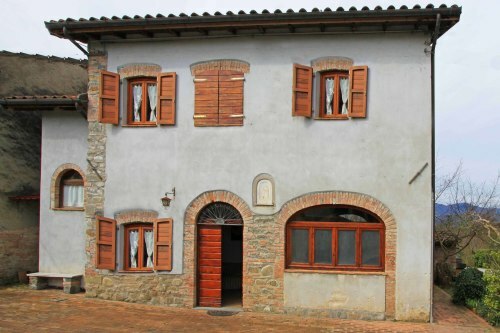 Set off the village square this property offers character with terrace and garden. 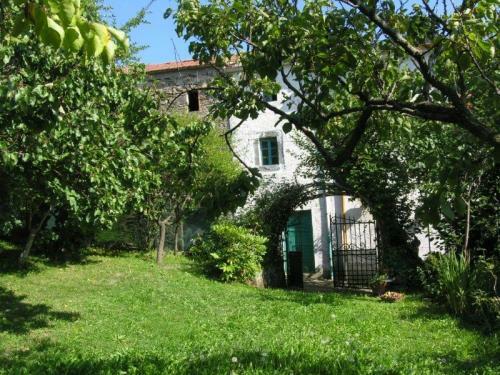 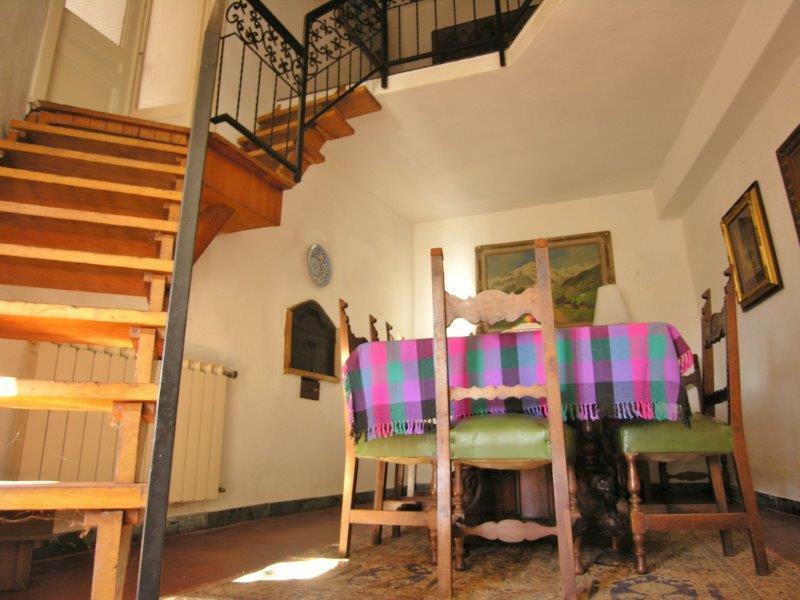 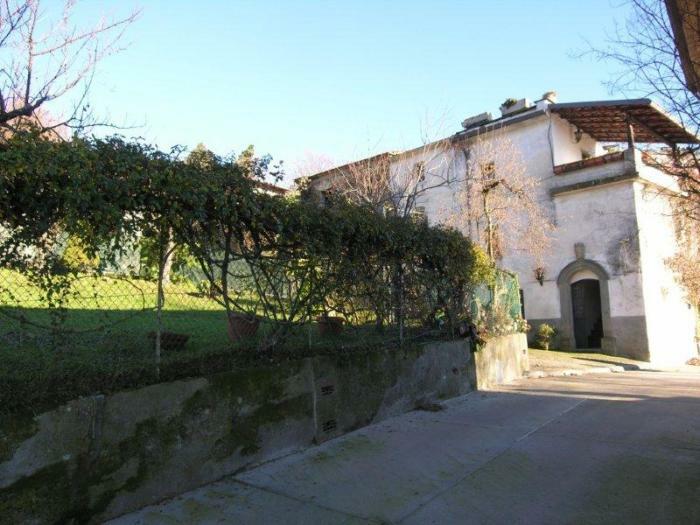 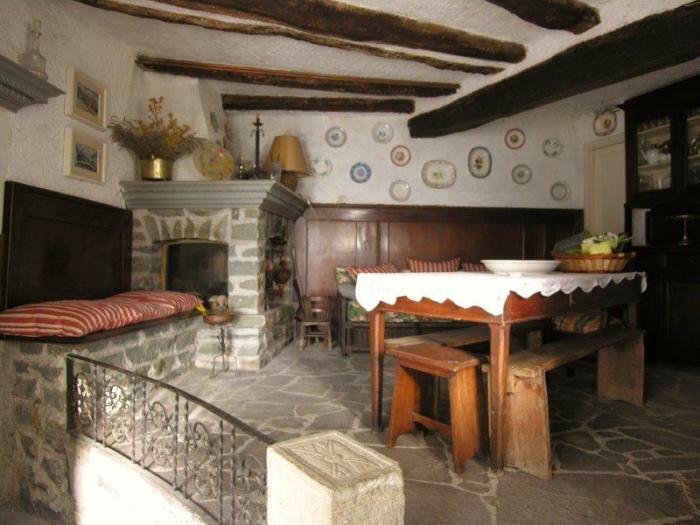 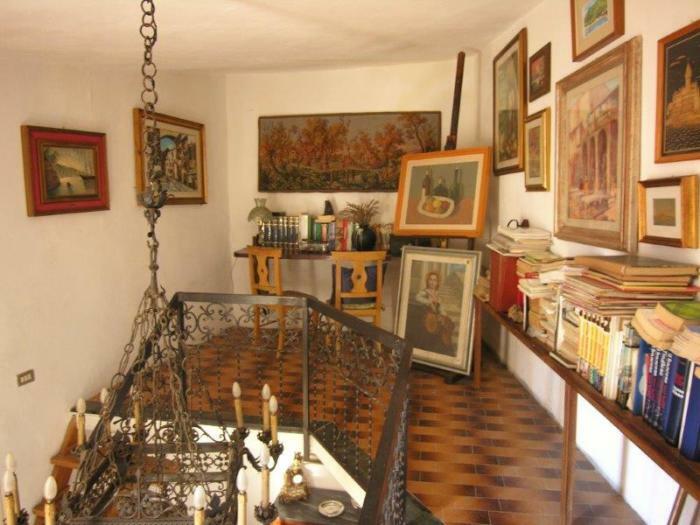 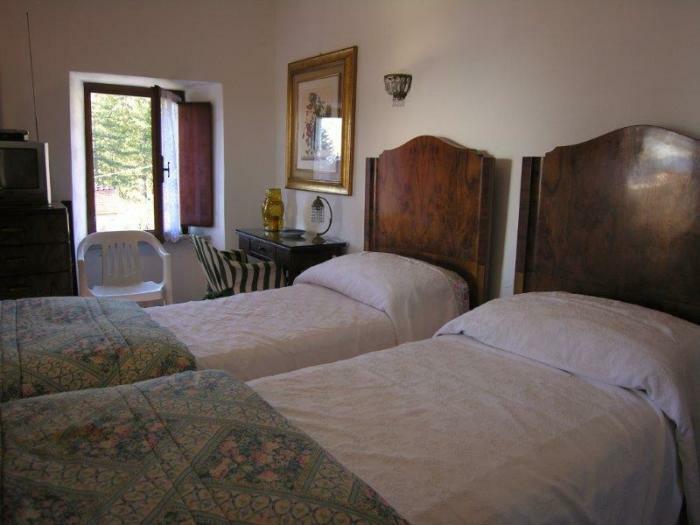 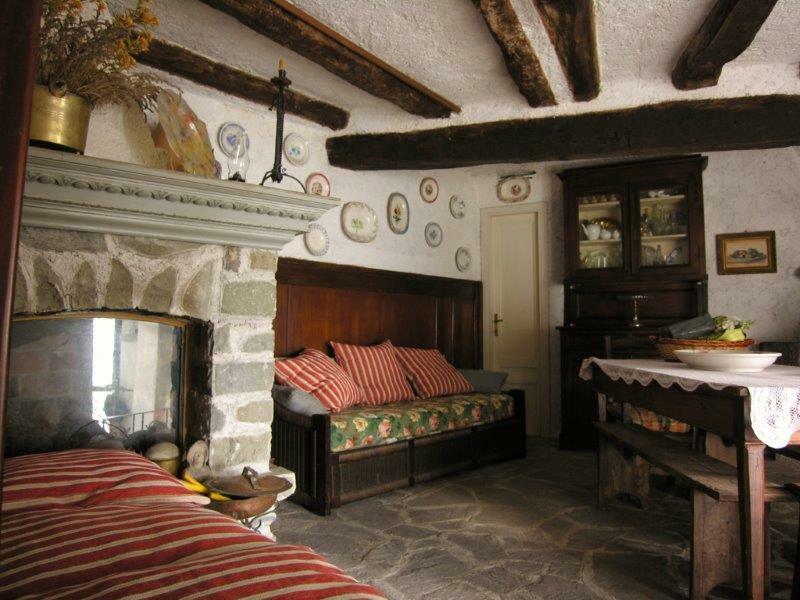 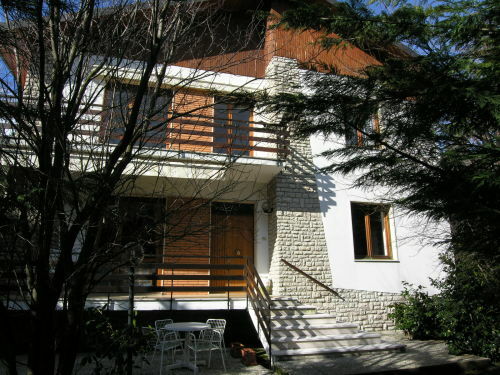 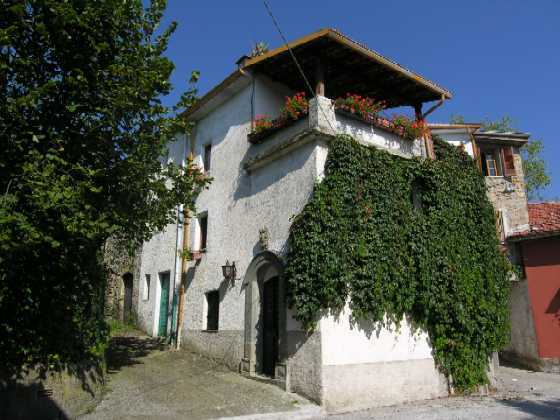 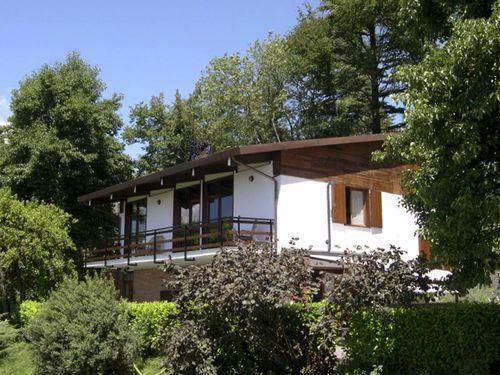 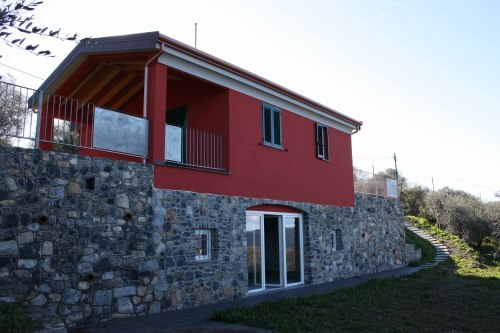 The property comprises a taverna room, living room with nezzanine, kitchen, 3 bedrooms and bathroom. 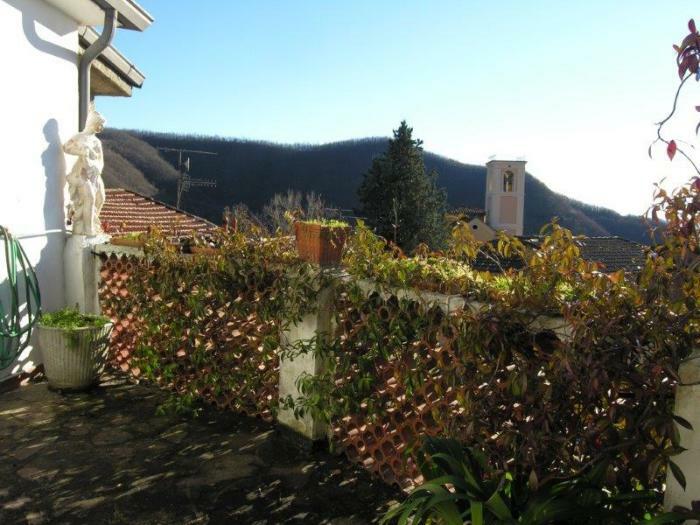 The living room opens onto a terrace with views. 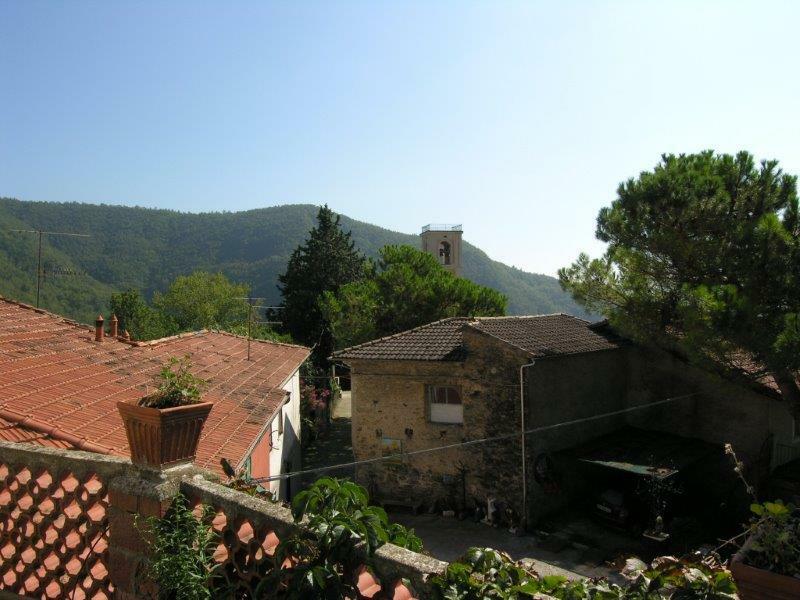 There is a further large roof terrace. 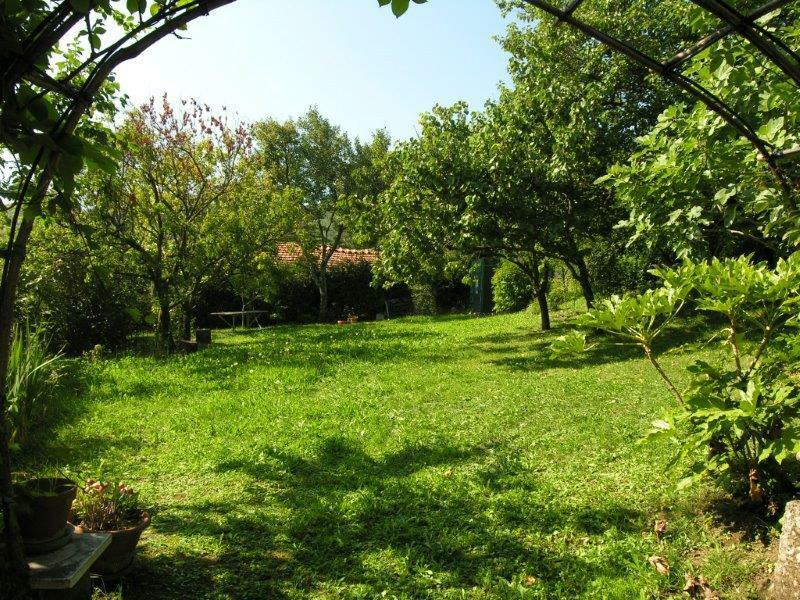 The lawned garden is planted with fruit trees. Character interior with original features and panoramic views across the village and bell tower from the terraces. 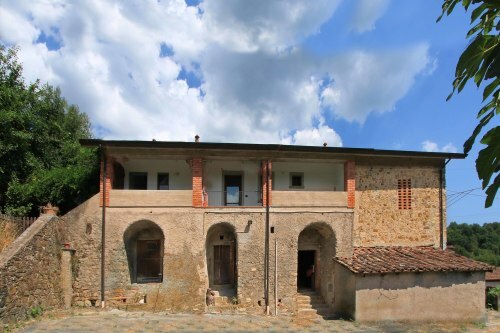 Possibility of purchasing also stone barn with adjacent land bordering the property. 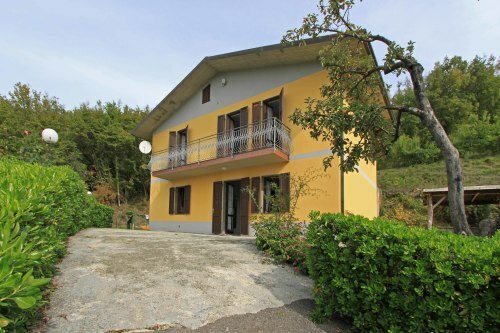 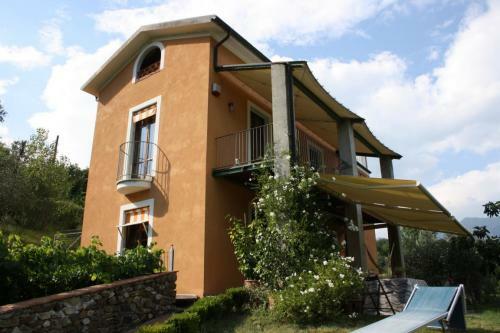 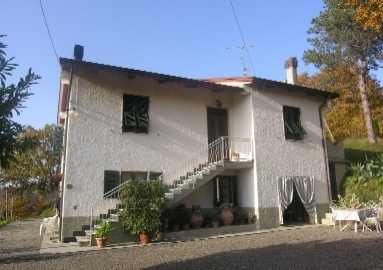 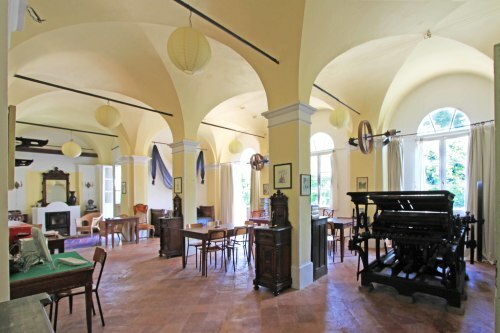 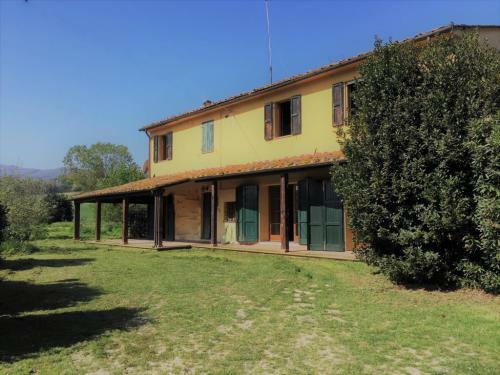 The small village is situated approx 10 mins drive from the town of Licciana Nardi and there is good car access to the property.